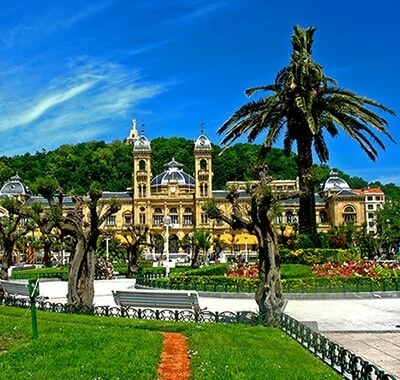 nightlife, tapas, flamenco and much more. WE CHOOSE THE BEST OF EVERY CITY FOR YOU! 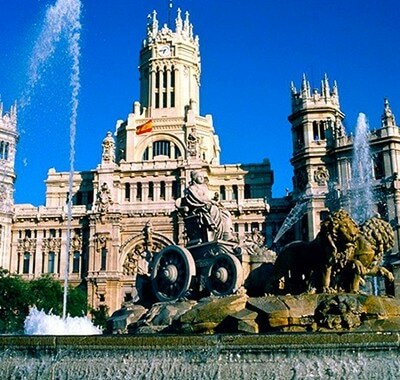 Capital of Spain with 20 centuries of history, find out everything you need to see and things to do in Madrid with us. 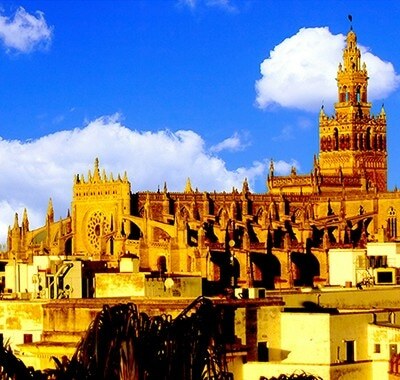 Roman city, muslin city, catholic city, Seville for many people, one of the most beautifull cities in Europe, find out why. Spain, one the sunniest countries in Europe, but not just that. Get to know more about the spanish culture sometimes could be a lot of work to do on your holidays. Let us help to discover everything about this country, its cuisine, nightlife, traditions and all that things to do in Madrid, Seville & San Sebastian. 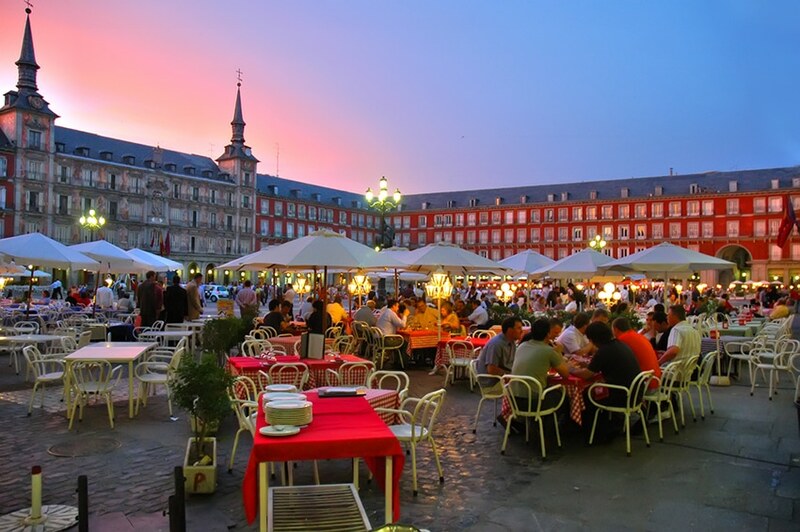 In MADRIDE TRAVEL we want to show you the best of every city you can find us. As our home Madrid is the city with you will our main offices and with that a lot of activities to do in the city does not matter if you are alone or in a group we’ll find for the best way to get to enjoy the city, from a free tour until the coolest activities for your hen and stag nights before that important day in your life. 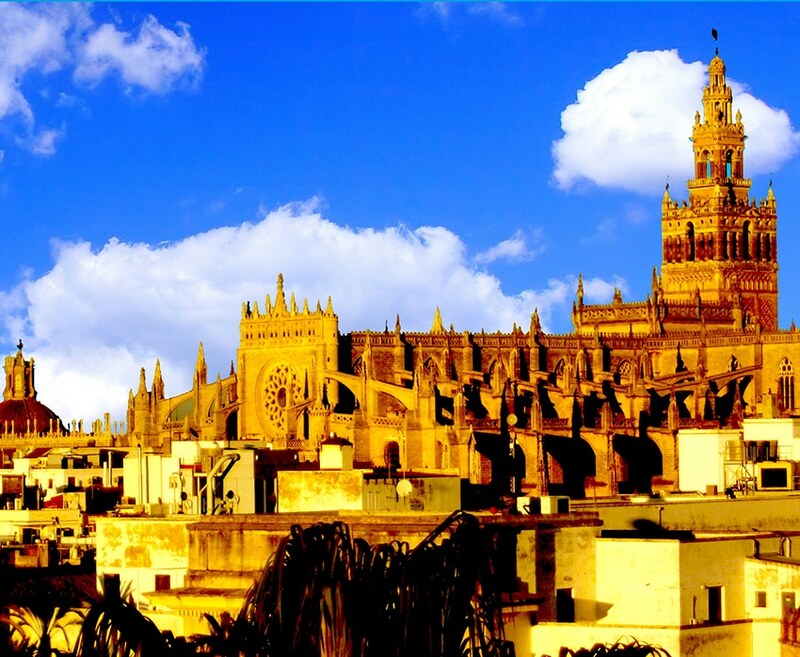 MADRIDE TRAVEL is present in other cities as well for groups activities in Seville and San Sebastian. Our aim is to show the cities we love in the best possible, cool and of course cheapest possible way, we want you to fall in love as much as we are of those places and for that you need to get to know the city in a local way. taking travelers to different activities every day since then, showing them the best of the architecture, gastronomy, history, anecdotes, nightlife and in general the highlights of the cities, that makes of those places some of the most beautiful and enjoyable cities in all Europe! If you don’t believe us, you’ll need to check it by yourself, but be careful, because these places can become addicted to anybody that like to enjoy the relax of a small town, but at the same time wants to have everything a great metropolis can offer. Now you now! 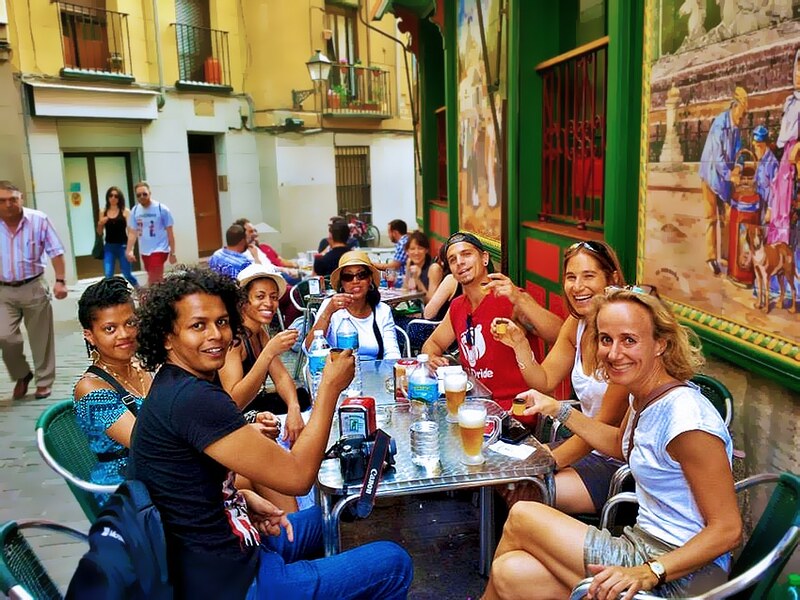 If you visit any of those cities (Madrid, Seville and San Sebastian) look for the BEAR and the red t-shirt, look for MADRIDE TRAVEL, we’ll be there for you any time day the year.